PF cadre Chanoda Ngwira has been ordered to appear before 5 judges of the equally disgraced Constitutional Court to show why he must not be sent to jail for contempt of court. This is in the matter where Director of Public Prosecutions Mutembo Nchito has applied to commence contempt proceedings against Ngwira for interfering with judges Mumba Malila and Albert Wood who are witnesses in his case. 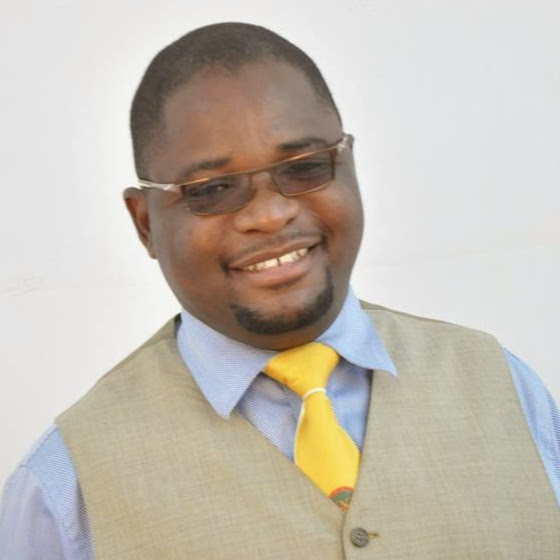 In this case, Mutembo has sued the Attorney General challenging his dismissal from office by President Edgar Lungu following a tribunal report. Judges Malila and Wood have given witness statements in the matter before the Constitutional Court. Justice Malila stated that although one of the terms of reference for the tribunal that investigated Mutembo and recommended his removal as DPP included an allegation that he entered a nolle prosequi in the case of The People vs Dr Rajan L. Mahtani, no one consulted him before the tribunal was constituted. He also stated that he was surprised that Mutembo was arrested in 2012 as a result of a nolle prosequi, which he entered in Dr Mahtani’s case when it was him, as Attorney General, who directed him to do so. Justice Malila stated that he, as Attorney General then, directed Mutembo to enter the nolle prosequi in the case of Dr Mahtani in which he was jointly charged with lawyer John Sangwa, State Counsel, after he sought guidance on how to proceed. And judge Wood confirmed he was summoned to give evidence by the tribunal and confirmed his testimony, which was included in the Nchito bundle of documents. Arising from these witness statements, Ngwira wrote two letters threatening the judges with criminal proceedings if they fail to step down as Judges in five days. Ngwira said section 5(4) of the judicial (code of conduct) Act prohibits judicial officers from acting as “witness to the character of Mutembo”. Section 5(4) says A judicial officer shall not testify as a character witness before a court.